I've got over 50 websites with thousands of pages of content, yet am horrible at writing!! I started in real estate as an agent in 2005, and was in the top 1% of agents in Northeast Florida my first FULL year in 2006. Due to the changing market, I changed my business model in 2007 dramatically and started focusing on short sales. I still keep a good inventory of around 100 short sale listings. In 2008 I founded The Short Sale Specialist Network, a nationwide network of Realtors who specialize in short sales. We are currently working with thousands of homeowners around the country every month, guiding them through the process and directing them to an experienced agent in their area. What is a real estate short sale in Jacksonville? What does it take to qualify for a Jacksonville Short sale? While lenders seem to be easier to work with lately regarding qualifications, there are usually three borrower qualifications that most lenders require for a Jacksonville short sale. Financial hardship - Financial hardships that are acceptable do vary some from lender to lender, but the most common ones are; divorce or legal separation, loss of employment or reduction in income, job transfer or relocation, incarceration, medical emergencies or major medical expenses, death of a family member, vacant rental properties, damaged property, just to name a few. Most lenders believe that a short sale is not for home owners who simply want to sell, but for those who have to sell. Who will pay the Jacksonville short sale Realtors® commission? In a short sale it is customary for a lender to cover all fees associated with the sale of the property, including your Jacksonville short sale specialist as well. 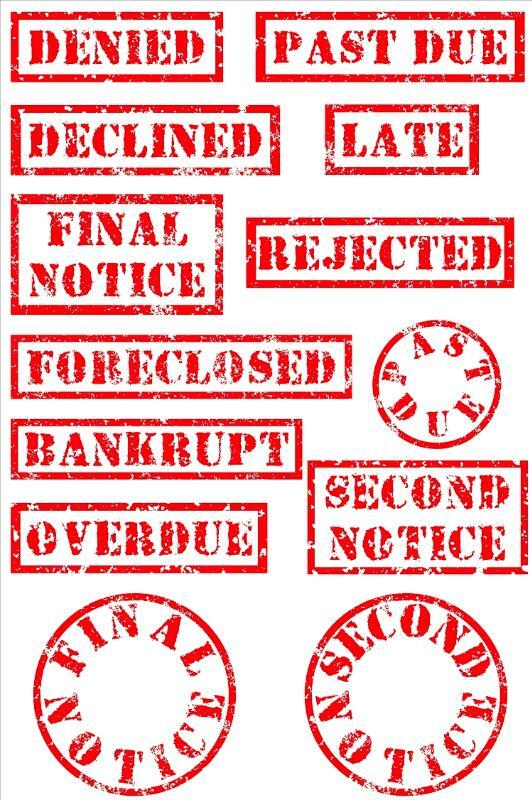 In almost all cases, a home owner in hardship will pay no out of pocket expense to complete a short sale transaction. 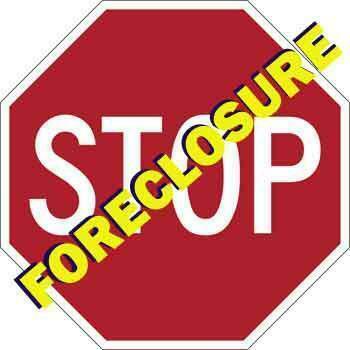 How Can a Jacksonville short sale specialist help me? As a Jacksonville short sale specialist, I have helped many home owners who are in a difficult financial season get a fresh start with a short sale. Short sales are not part of our "basic training" as real estate agents, and are something that should only be left to those of us who are especially qualified and experienced. Experience is everything when it comes. I'll not only market your home in the traditional manor, but will guide you through this transition while simultaneously processing the short sale with your lender. Visit my website for more information on the short sale process. Bartram Park area is BOOMING! Thank you for the connect, Mike. Thank you Mike! You are doing a great job! Best in the industry! How do I become a short sale listing agent with your company? Thanks for the invitation. I have only received one referral from Short Sale Network here in Idaho after a year. I have been involved in 130 seller side short sales. Not all alone. Some with one of my agents who I got doing it, is now a dynamo with them. Short sales and Bank owned property is dropping of fast in Boise Idaho though. Ada County where Boise is more than 250,000 people. Today there are only 50 bank owned homes for sale. About 450 short sales. A year ago there were some agents who had 50 to 100 REO listings. Excellent information! Thanks for sharing that with us! Also, do you know any lenders in Jacksonville who work with buyers after short sale? Thanks, Mike looking forward to share information!!! !